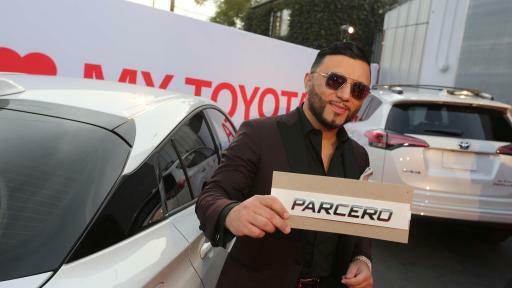 Torrance, Calif. – February 2, 2017 – Love may come in many forms, but for Hispanic Toyota owners, it’s definitely in the shape of their cars. 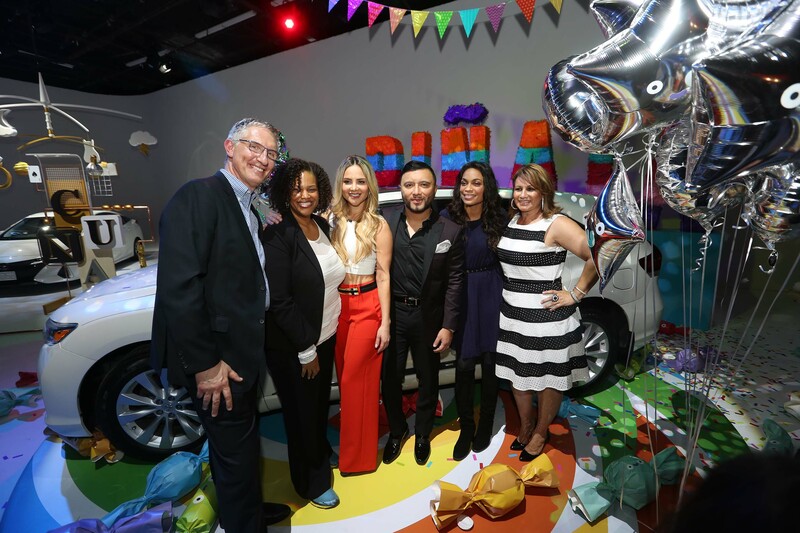 From “Piñata” and “Gorilla” to “Magic Bus” and “Rocker,” guests have bestowed many imaginative names upon their vehicles to illustrate their special bond. 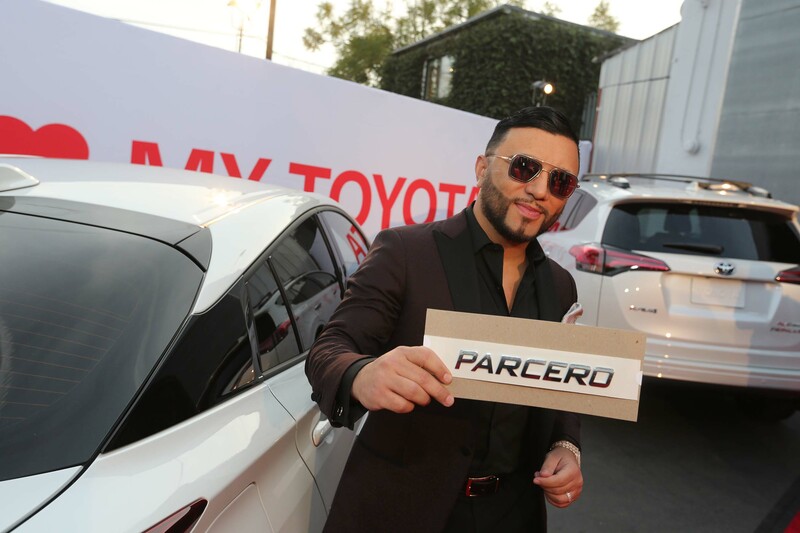 Now entering its 12th consecutive year as the best-selling automotive brand among U.S. Hispanics, Toyota is paying tribute to these inspirational guests through The Book of Names – a limited-edition, hardcover illustrated publication. 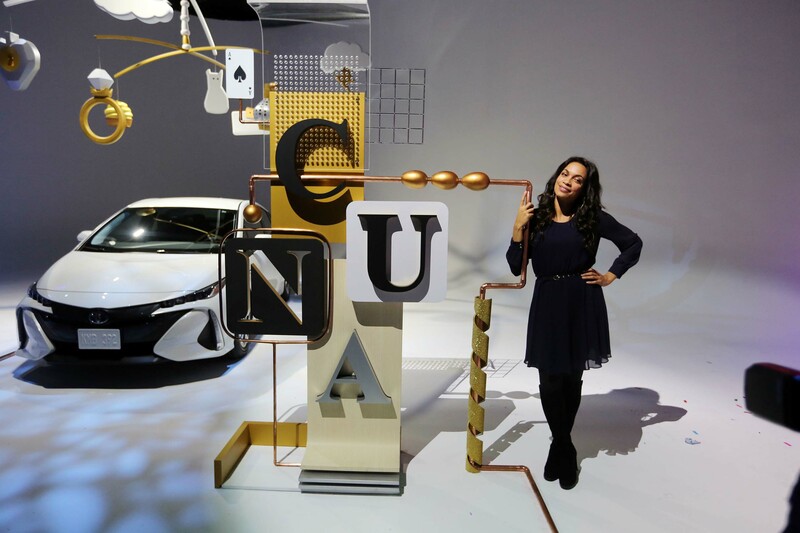 Unveiled last night during a star-studded red carpet event in Los Angeles, Calif., The Book of Names contains thousands of monikers that have been shared by Toyota owners with the brand during its Más Que Un Auto (More Than A Car) loyalty campaign. 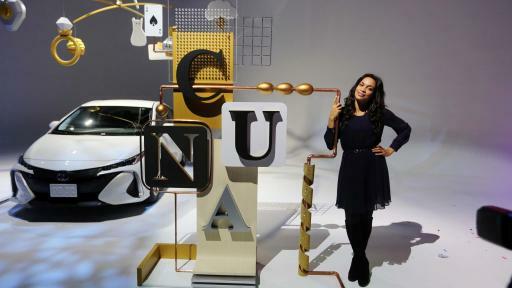 It also features charming stories and fun facts behind some of the most popular vehicle names. 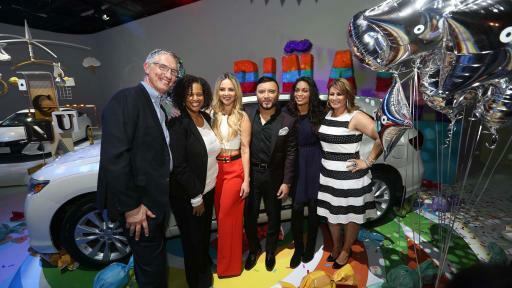 The LIVE book reveal featured in-person readings by actress Rosario Dawson, TV hosts and actresses Chiquinquira Delgado and Ximena Córdoba and People en Español’s editor-in-chief Armando Correa, as well as special performances by GRAMMY-award winning band La Santa Cecilia and top U.S. disc jockey, Alex Sensation. Guests can access an iBook version of The Book of Names online at www.masqueunauto.com. 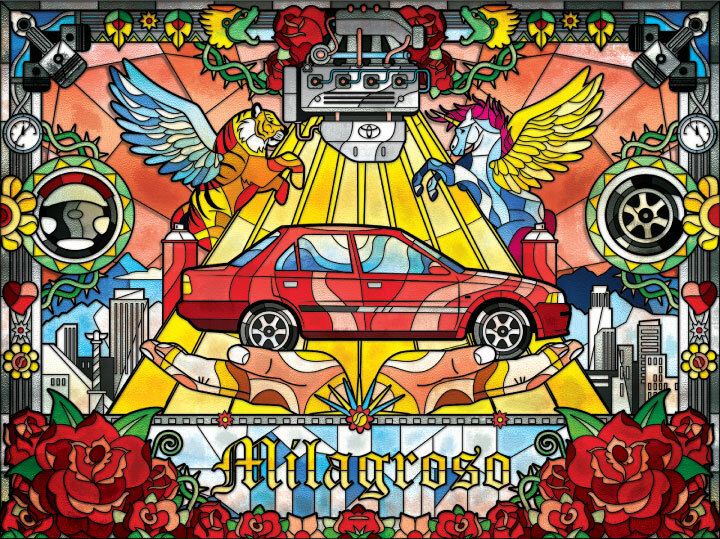 In addition to viewing the content, guests may order their own personalized badge and add their unique car-naming story and photo. Guests will then receive a link with their story to share with family and friends. Some of the best stories will be added to the iBook as it continues to recognize the extraordinary spirit of owners. 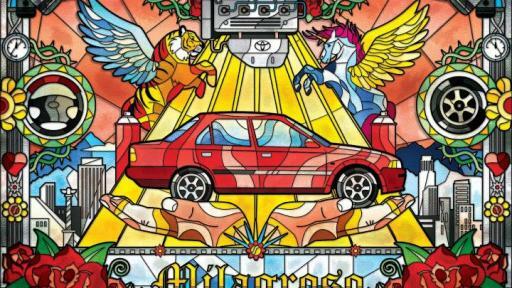 The limited hardcover publication will be available for purchase on www.toyotaoutfitters.com while supplies last. 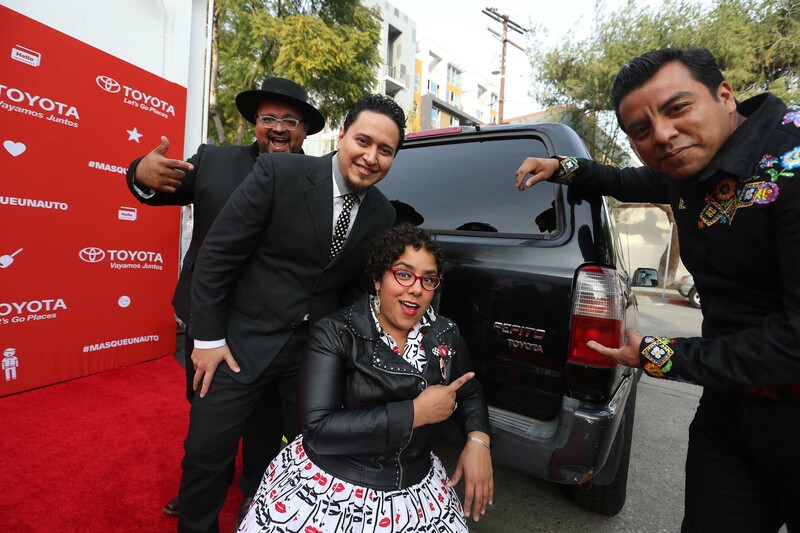 Toyota launched Más Que Un Auto in 2014 to celebrate 10 straight years as the #1 automotive brand among Hispanics. 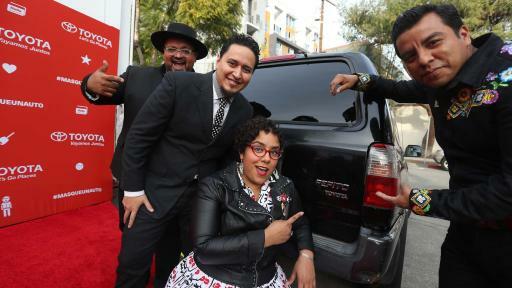 The campaign empowered owners to name their cars and receive a custom badge to affix on their vehicles. Since then, approximately 150,000 badges have been ordered nationwide. The campaign has resulted in the most user-generated social and online content in Toyota’s history. 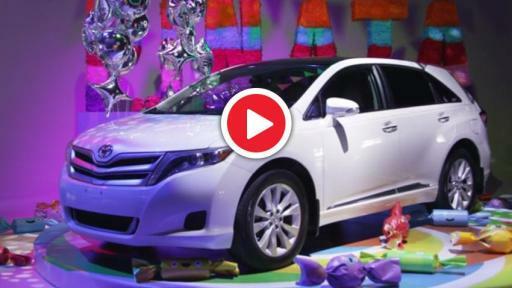 Toyota (NYSE:TM), the world's top automaker and creator of the Prius and the Mirai fuel cell vehicle, is committed to advancing mobility through our Toyota and Lexus brands. Over the past 60 years, we’ve produced more than 30 million cars and trucks in North America, where we operate 14 manufacturing plants (10 in the U.S.) and directly employ more than 44,000 people (more than 34,000 in the U.S.). Our 1,800 North American dealerships (nearly 1,500 in the U.S.) sold more than 2.8 million cars and trucks (2.45 million in the U.S.) in 2015 – and about 85 percent of all Toyota vehicles sold over the past 15 years are still on the road today.